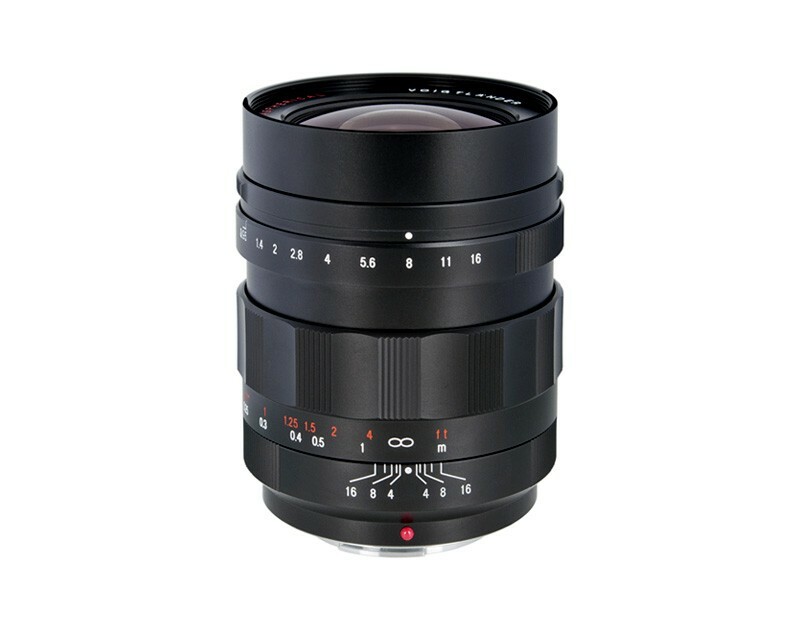 Voigtlander's Nokton 17.5mm f/0.95 Lens for Micro 4/3 Cameras is a breathtaking wide-angle lens that combines an extraordinary maximum aperture of f0.95 with a superb 10-blade diaphragm for magnificent low-light/shallow depth-of-field images--photographs or video. A selective aperture control system allows a continuous and soundless change of the aperture (and depth-of-field as well, of course). This manual focus lens (equivalent to a 35mm lens on a full-frame camera) focuses down to a very close 5.9". The Nokton 17.5mm f/0.95 is destined to become the standard wide-angle, low-light, shallow depth-of-field lens for Micro 4/3 camera users. It's ready for its close-up.